While the young and emerging players are full of talent and potential, along with a will to make it big in the beautiful game, they tend to lack the character that typically comes from experience of being a top-level professional. However, they could easily be lulled into believing in a false sense of accomplishment by their millions and millions of followers and fans on social media, who treat them like heroes despite their tender age and new careers. 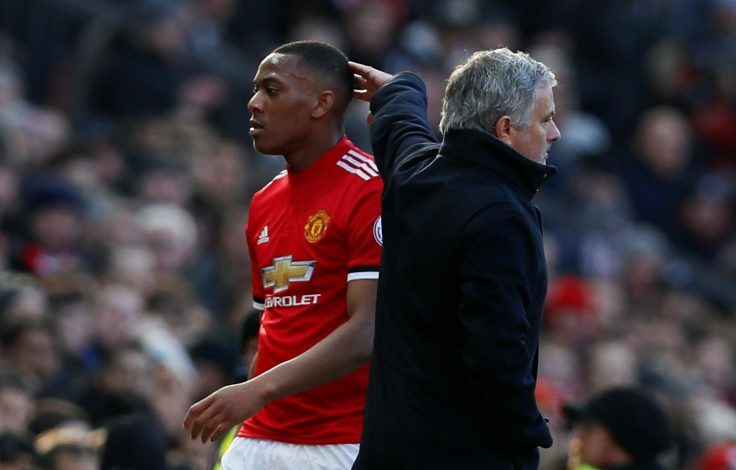 Manchester United boss Jose Mourinho pointed a similar thing out during his interview with Spanish TV channel Univision last month, wherein he spoke about a few of his young talents lacking maturity as well as being spoilt by the people that surround them – the fans as well as their agents and representatives. Speaking of the starlets in general, he states: “They are lacking maturity. Maturity that when you played, I think the youngsters… look at your situation, at my situation. I wasn’t a player, obviously, but when I say maturity I mean on a personal level. Jose further goes on to talk about the overprotective environment created around these players, as he adds: “For young people now, it’s a different life on a social level compared to ours. Jose Mourinho: What Man United manager really said about his players, misleading translations. “Today’s players also in their surroundings, they have a word that was used a lot in Barcelona, entorno [environment] that they use in a more global, holistic sense in relation to the club. The Portuguese tactician then goes on to specifically speak about four up-and-coming Red Devils: Luke Shaw, Anthony Martial, Jesse Lingard, and Marcus Rashford. “People are maturing more slowly,” he adds. “For example, the young lad Luke Shaw, who is the left-back of the national team, who arrived two years before me. He didn’t know how to compete. He had great potential, yes, but he didn’t know how to compete.